Adopts by 181 to 107 Rule to Create a Committee to Deal with the Subject. WASHINGTON. Sept. 24.—With less than two-thirds of the membership voting, the House late today adopted by 181 to 107 a special rule to create a Committee on Woman Suffrage. 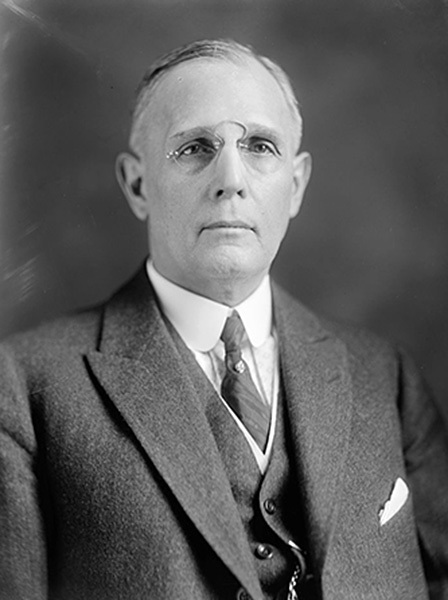 Opponents of the rule attacked the creation of a new committee as entirely unnecessary, on the ground that the Judiciary Committee was amply able to handle the suffrage question and had planned to report the so-called Susan B. Anthony amendment to the House early next December. The debate was a warm one from start to finish. Anti-suffrage members took advantage of the occasion to denounce the women who have picketed the White House for months past, annoying the President when he was struggling with weighty questions of the greatest moment to the nation—problems requiring his full and undivided attention. Served from March 4, 1913 to March 3, 1919. Served from March 4, 1915 to August 21, 1922. 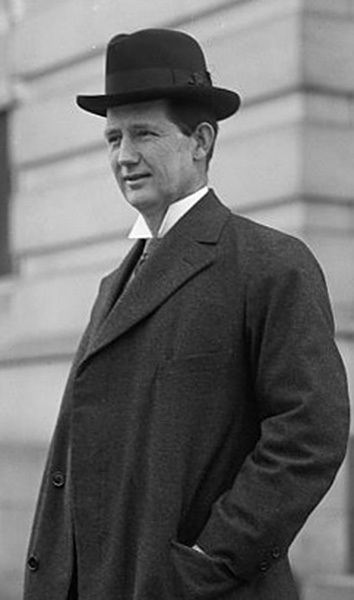 Representative Webb of North Carolina, Chairman of the Judiciary Committee, pointed to the fact that the platforms of both the Republican and Democratic Parties defined suffrage as a State matter, and one which should be settled by the State. Served from 1915 to 1921. 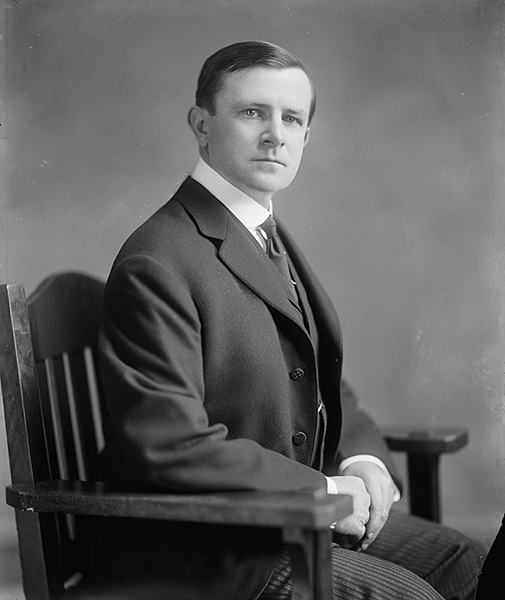 Representative Pou of North Carolina, Chairman of the Rules Committee, led the fight for the adoption of the rule. 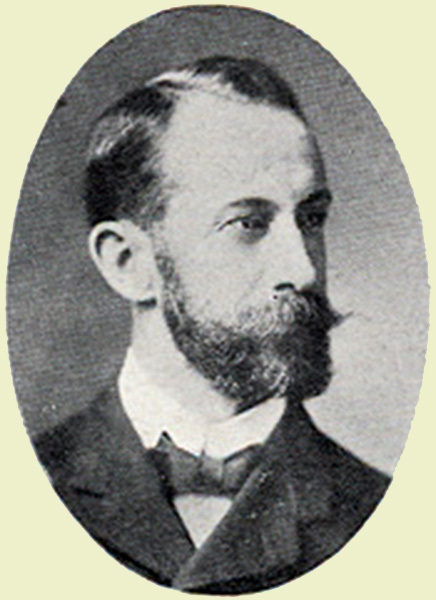 He declared that President Wilson had written him urging the naming of the committee, and when Mr. Webb said he did not think the President ever had made such a statement, Mr. Pou produced the letter. It was not read. Served from 1901 to 1934. 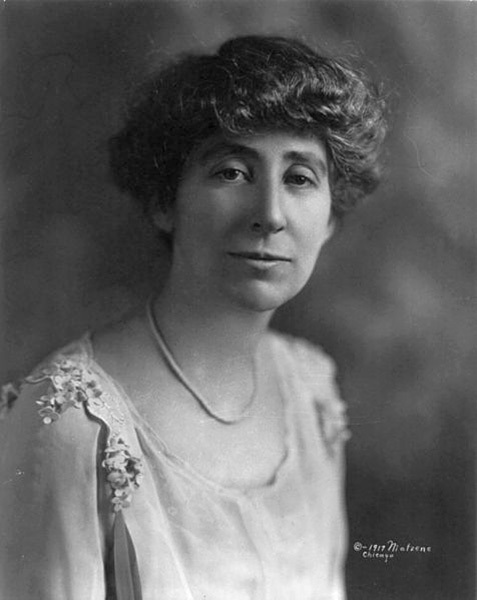 Representative Jeannette Rankin of Montana made the principal speech for the rule. 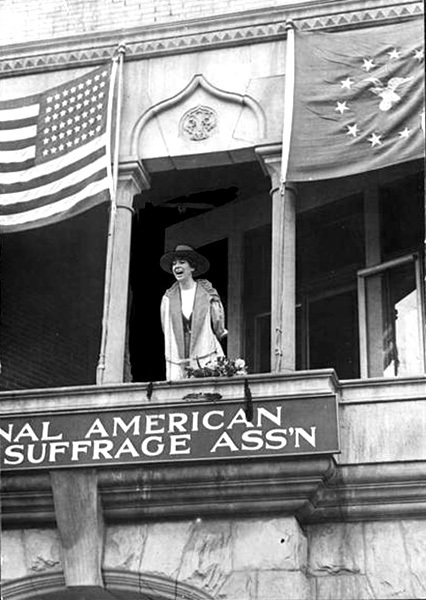 She quoted the Constitutions of some of the States to show the difficulty of gaining woman suffrage State by State. Served from March 4, 1917 to March 3, 1919. While the House was voting, four of the Woman’s Party pickets were arrested for displaying banners before the White House. They were released on bond to appear tomorrow.